Accidents happen. With the nature of life’s ebbs and flows, it is inevitable that you will experience unexpected discomfort or trauma, such as a dental emergency. 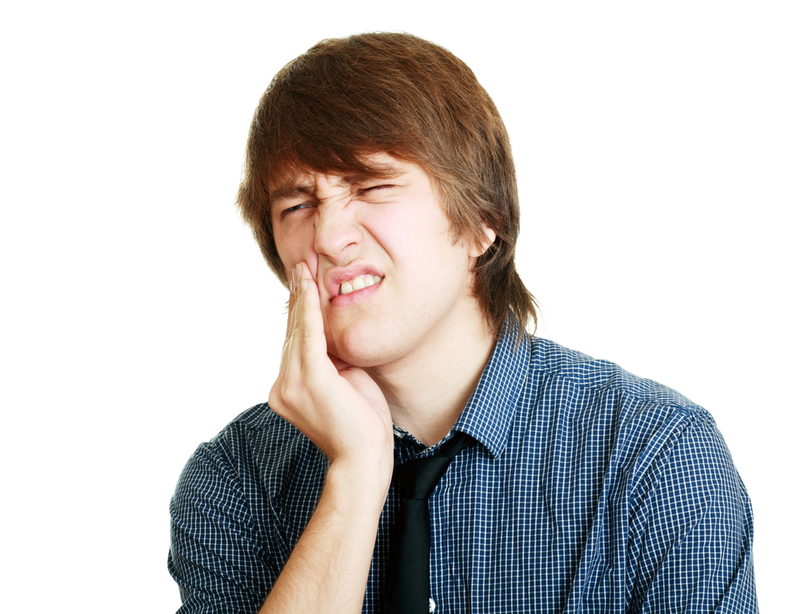 A dental emergency is an oral condition that requires immediate attention. Though dental emergencies are not life-threatening, they are often conditions that cannot wait too long for dental attention, such a knocked-out tooth, chipped tooth, or damaged dental prosthetic. These dental concerns require urgent attention because they cause you discomfort or physical embarrassment that is difficult to tolerate for a prolonged period. Act fast: Don’t delay or wait it out — the situation may worsen if you don’t consult your Celina dentist for guidance. If you have a dental emergency, it is best to call your dentist’s office right away. Don’t be self-conscious about asking for help; your motto should be “better safe than sorry” in these emergency situations. Your dental office will assist you in scheduling an emergency appointment or can offer advice for how to handle the situation safely on your own. Your dental professionals will give you recommendations for steps to take care of your teeth and gums in the meantime while waiting for your appointment time. Soothe your pain: If you’re experiencing dental pain, take an over-the-counter pain reliever to help soothe the discomfort. Try to relax, distract yourself, or sleep to help the time pass without pain as you wait for your appointment. Store for safety: If you experienced accidental extractions and lost a tooth, make sure you carefully rinse off your tooth and store it for safe keeping in a sealed container. If the tooth was freshly knocked out, rinse it with warm water and gently try to place it back in its socket. Stop bleeding: Use clean gauze to stop bleeding in your mouth. Apply pressure to stop the bleeding by biting down on the gauze. Reduce swelling: Press an ice pack to the side of your mouth to reduce swelling.